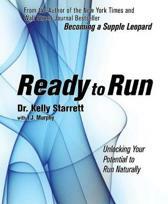 Kelly Starrett (born 1973) is a CrossFit trainer, physical therapist, author, and speaker. 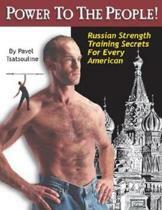 His 2013 fitness book, Becoming a Supple Leopard, was featured on The New York Times bestselling sports books list. 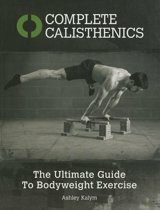 He is a co-founder, with his wife Juliet Starrett, of the fitness website MobilityWOD. He has been described as a "celebrity" and "founding father" of CrossFit, as well as ranking on Greatist's 2017 list of the 100 most influential people in health and fitness. You’d better stand up for this bit of news. Sitting can wreak havoc on your health, and not just in the form of minor aches and pains. Recent studies show that too much sitting contributes to a host of diseases—from obesity and diabetes to cancer and depression—andliterally shortens your life. The facts are in: your chair is your enemy, and it is murdering your body. 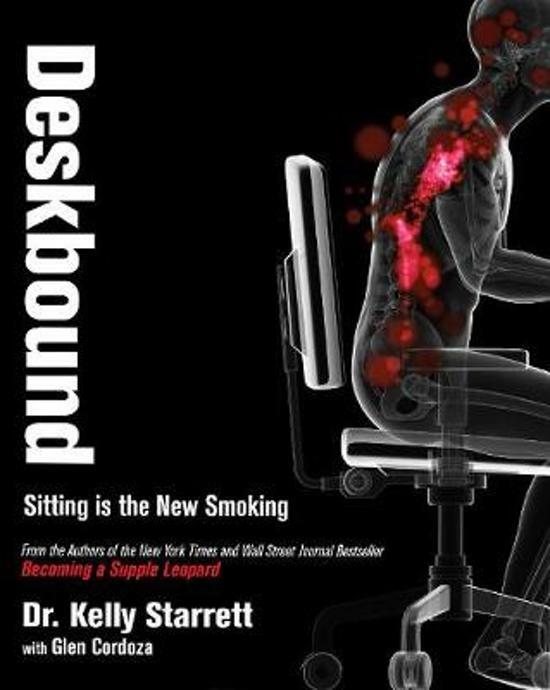 InDeskbound, Dr. Kelly Starrett—physical therapist and author of the New York Times andWall Street Journal bestselling book Becoming a Supple Leopard—unveils how your sedentary lifestyle is killing you and, more important, what you can do to change it.Deskbound offers a detailed battle plan for surviving the chair and reclaiming your birthright of mobility and freedom from pain. It provides creative solutions to reduce the amount of time you spend perched on your backside, as well as strategies for the workplace and school that will improve your productivity and your overall health. You will learn how to identify and fix poor posture while sitting and standing; how to prevent, treat, and resolve low back, neck, shoulder, and wrist pain; and avoid and reverse repetitive stress injuries like carpal tunnel and tendonitis. 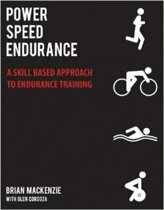 Whether your goal is to maximize your performance in and out of the workplace or simply to live pain free,Deskbound is the blueprint. Dr. Starrett provides a revolutionary cure for desk-death. wederom weer een erg goed boek van Kelly. 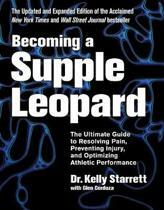 er is een overlap met Becoming a supple leopard maar als je specifiek vragen hebt over de schade van zitten en oplossingen ervoor dan worden ze met dit boek zeker beantwoord.